Email Marketing Automation for mid sized enterprises. 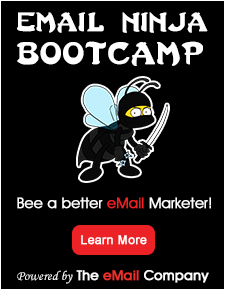 Award-winning, feature-rich email marketing and social tracking. Free Trial – 800-557-6584.